Meet Janusz Kiska: private investigator, 'fixer' and - murderer? 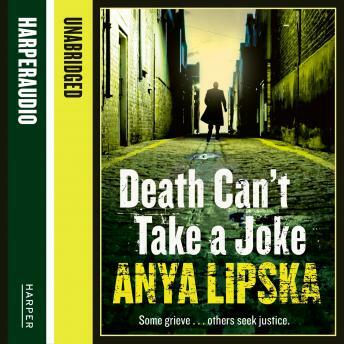 The keenly anticipated novel from crime writer Anya Lipska, author of WHERE THE DEVIL CAN'T GO. When masked men brutally stab one of his closest friends to death, Janusz Kiszka - fixer to East London's Poles - must dig deep into London's criminal underbelly to track down the killers and deliver justice. Lipska was chosen by Val McDermid for the prestigious New Blood Panel at the 2013 Harrogate Crime Festival. Her second in the series promises another intelligent yet gripping detective thriller and a glimpse into the hidden world of London's Polish community.